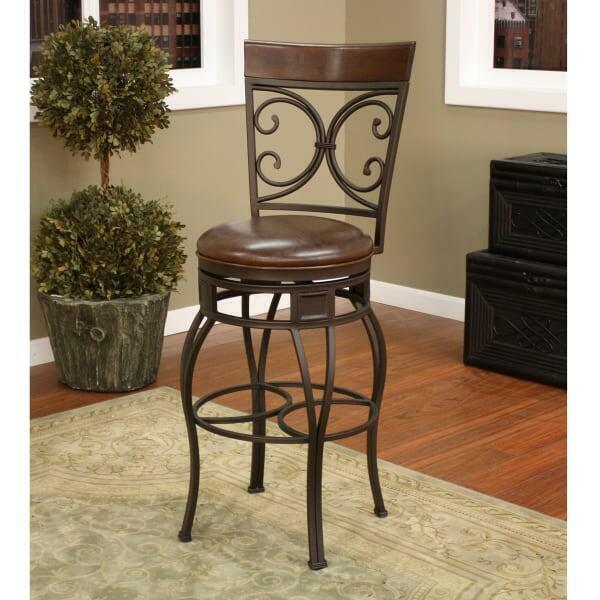 When it comes to high quality bar stools at a great value, nobody beats American Heritage. 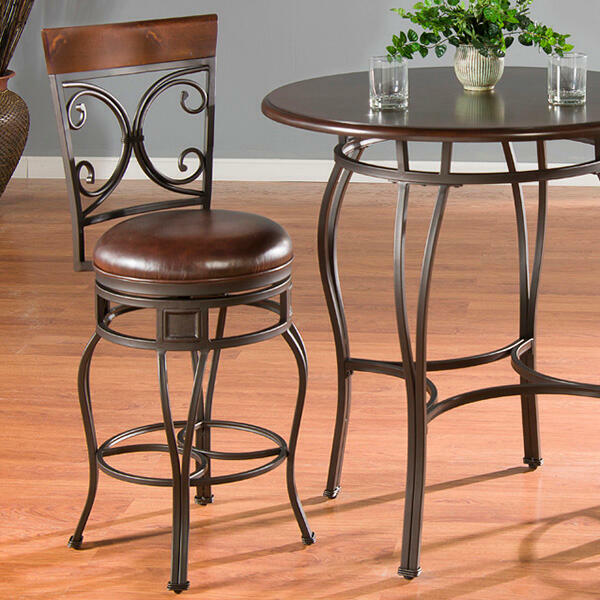 The Treviso is built with rigorous standards in mind and has an elegant back design and a comfortable bonded leather seat cushion. 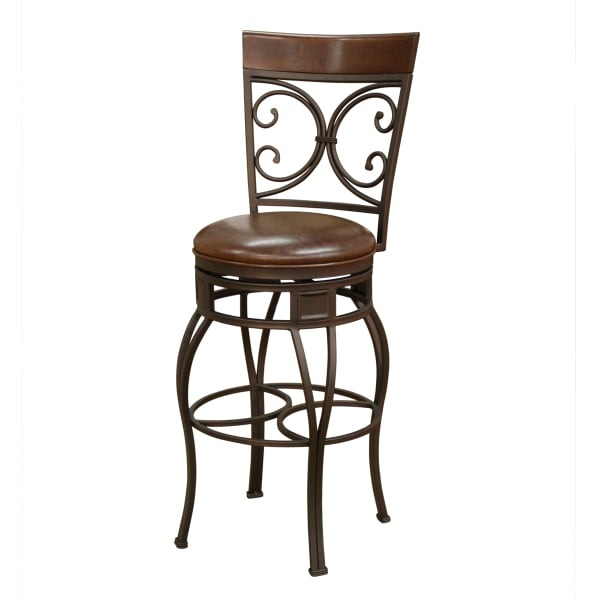 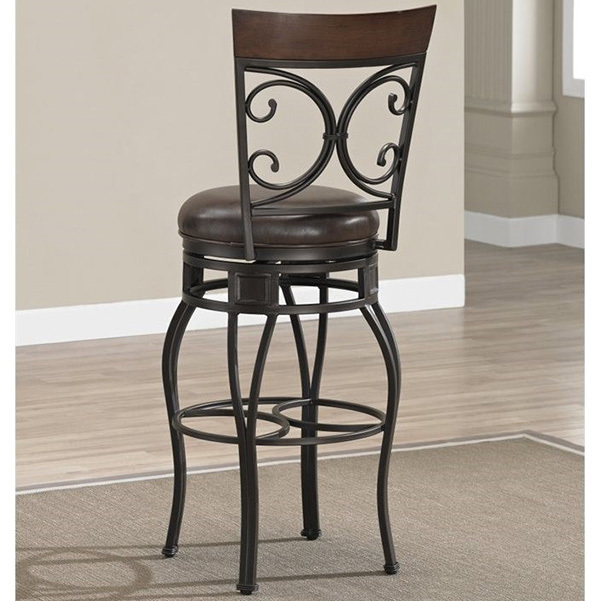 This Swivel Bar Stool would look great in a kitchen setting or in a game room or basement.